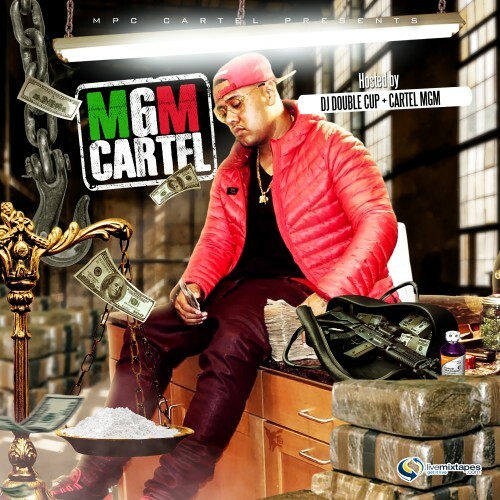 Follow @LiveMixtapes, @CartelMGM, @1DJDoubleCup & @TheMPCCartel! [ Goddymill@gmail.c o m ]...350 A PINT...2 FOR 600..
WE OVERNIGHT IT!...NO BROKE BOYS! FOR TRACKS HIT UP @THEMPCCARTEL NO CASH NO BEATS! !